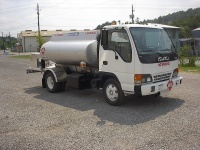 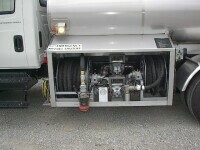 750 Gallon Turbine Refueler mounted on a 1996 Isuzu Chassis. 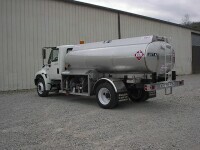 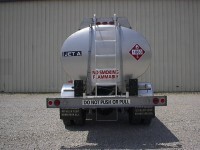 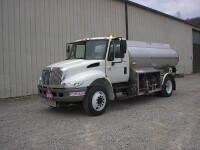 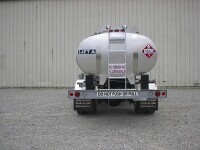 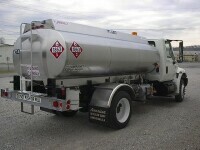 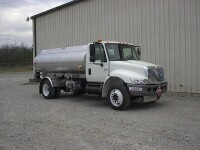 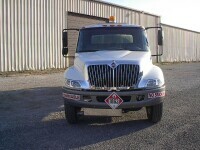 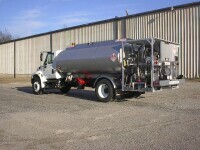 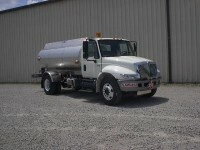 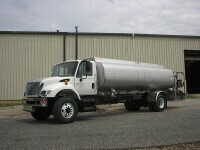 2200 Gallon Jet Refueler mounted on a 2006 International Chassis. 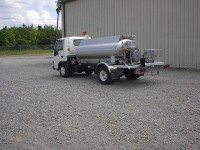 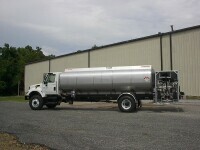 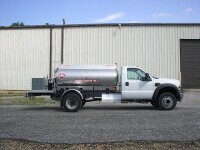 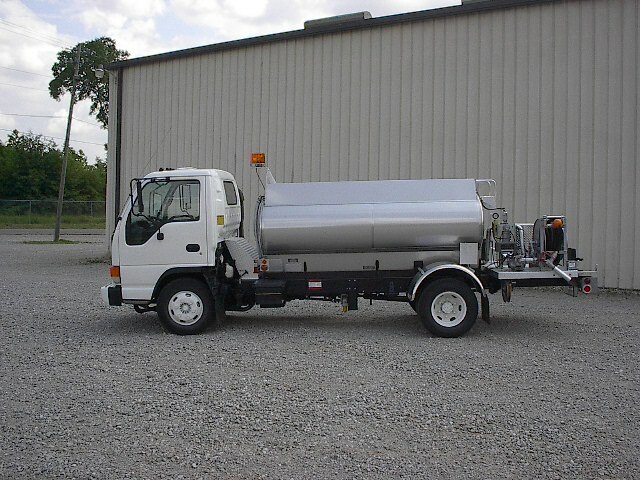 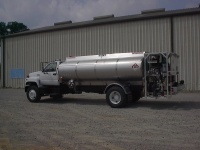 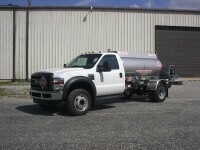 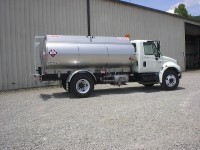 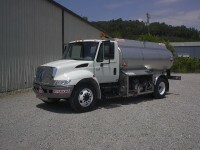 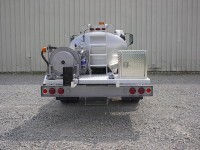 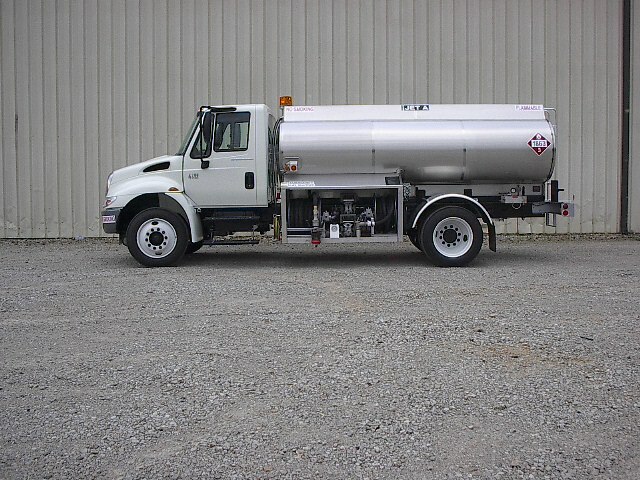 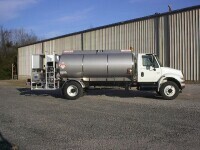 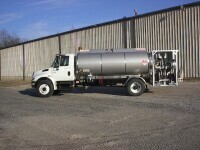 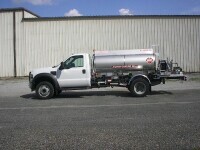 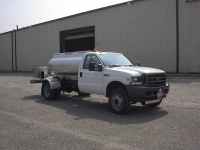 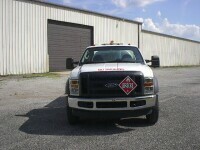 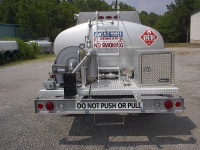 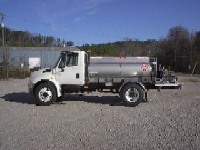 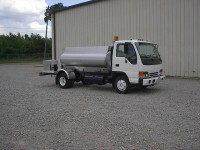 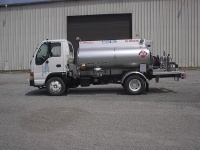 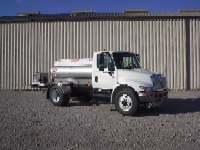 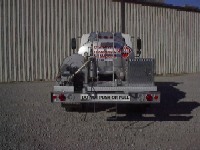 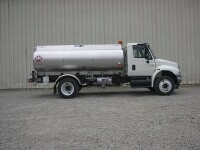 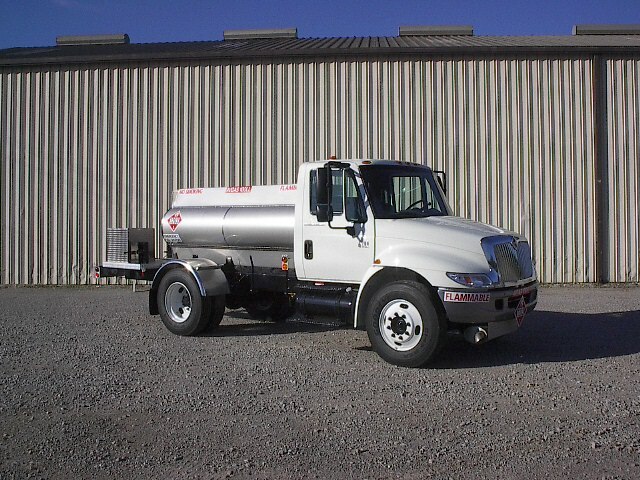 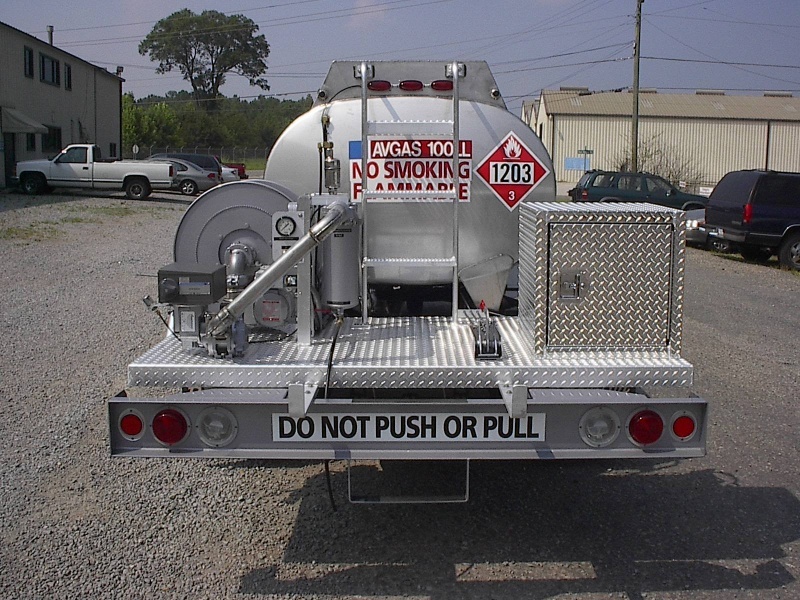 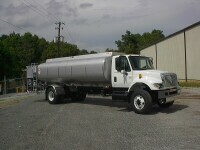 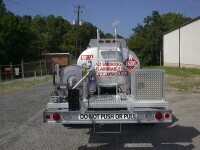 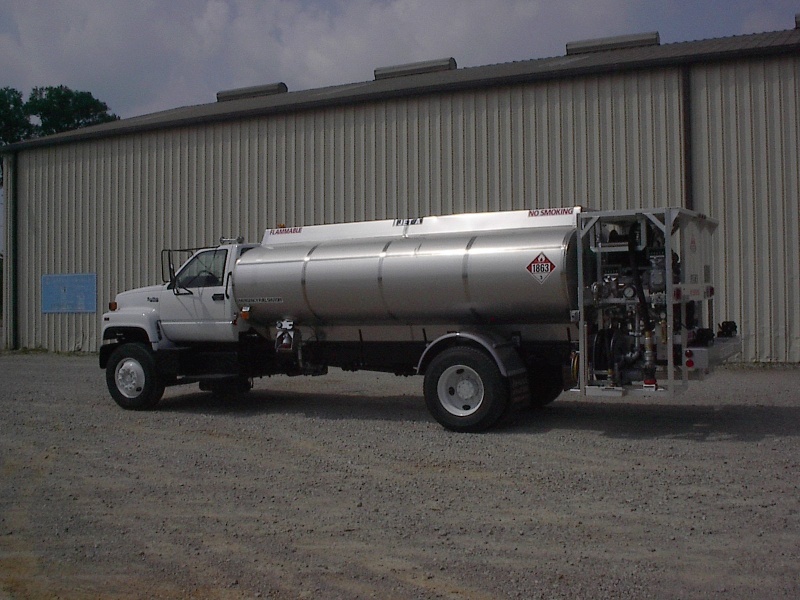 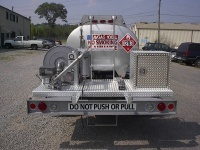 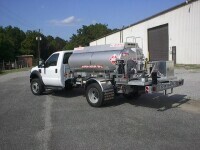 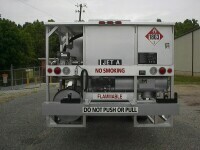 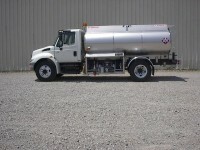 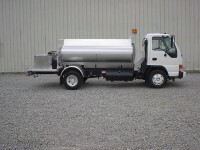 750 Gallon Stainless Steel AvGas Refueler mounted on a 2004 Ford F450 Chassis. 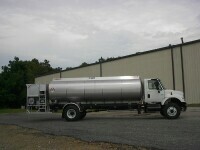 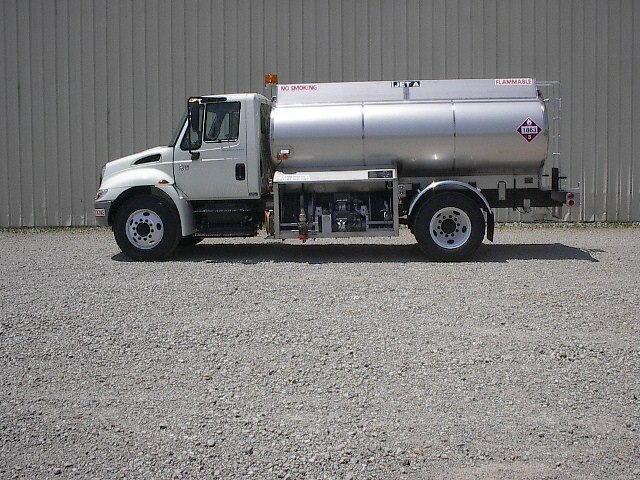 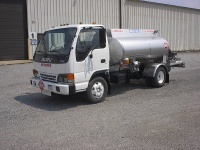 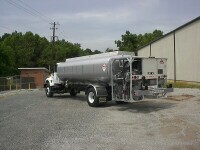 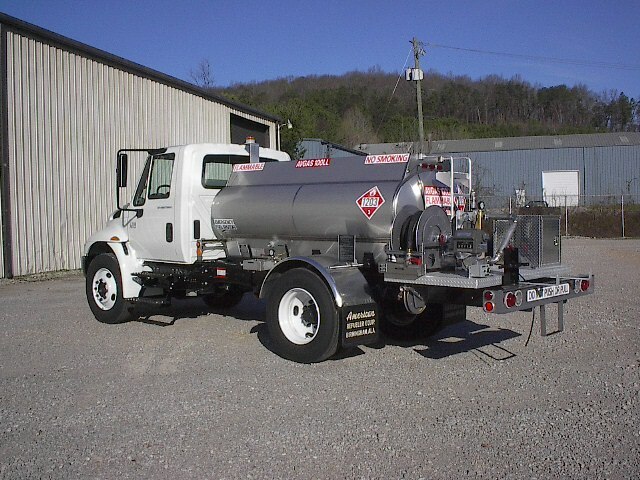 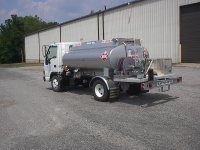 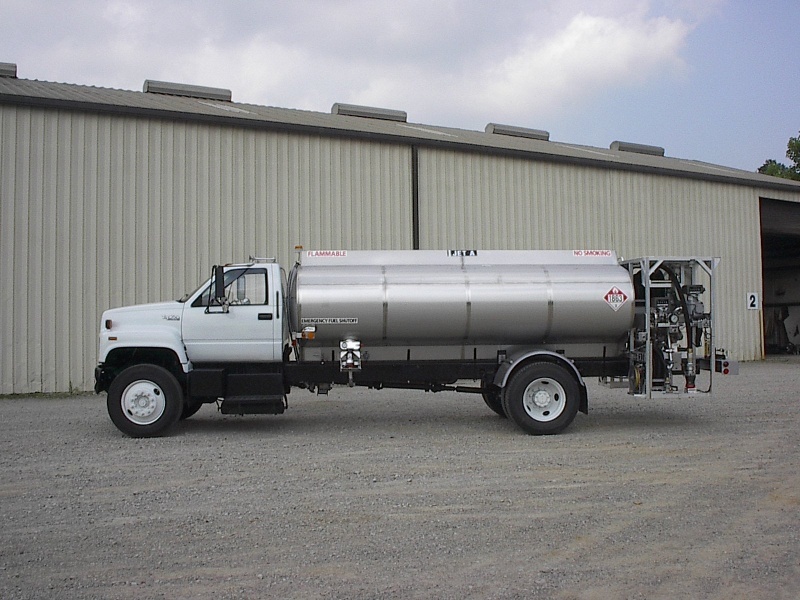 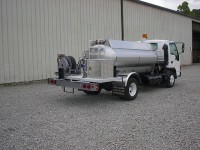 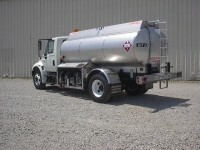 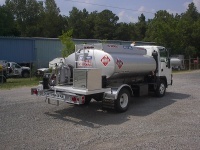 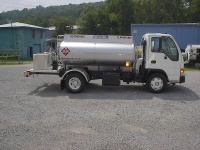 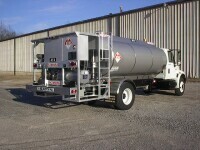 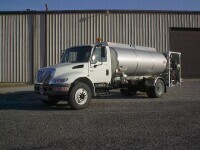 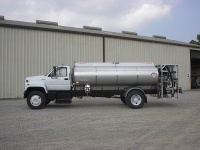 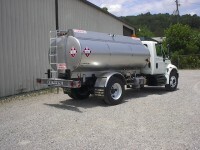 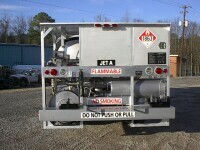 3000 Gallon Stainless Steel Jet Refueler mounted on a 1995 GMC Chassis.